I'm always on the look-out for free kid's activities. That's what makes the Kid's Workshops so great. 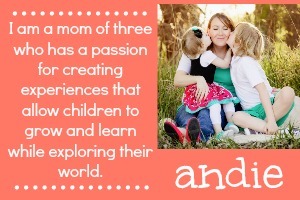 They're free and offer a great chance for kiddos to have hands-on experiences and bond with the family at the same time. 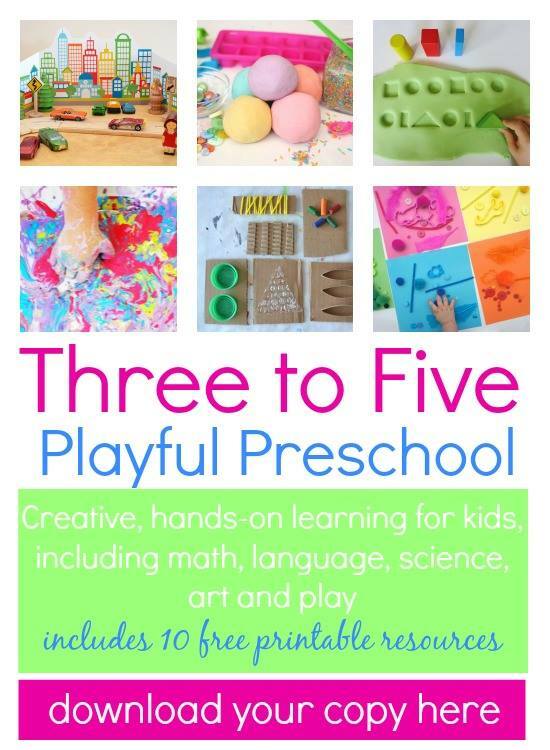 They teach kids how to follow directions, practice safety skills, and implement their creativity. The workshop we went to had a double plant holder. We don't have much of a green thumb and tend to forget to water plants. But, no worries! We found an awesome way to use it for another purpose! 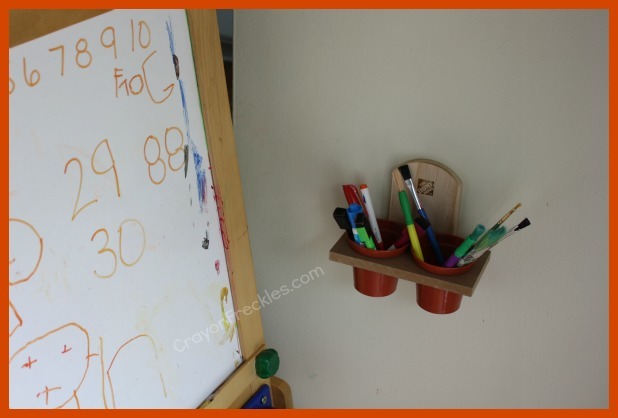 Using the hanging hole on the back, we secured it to the wall to hold our paintbrushes and dry erase markers next to the easel. Held the 1st Saturday of each month from 9-12. Kids get their build it kit, a Home Depot Apron, certificate of achievement, and project pin. This Saturday's Kid's Workshop at The Home Depot is to build a Lawn Mover Pencil Holder. Bear is super excited about this because he loves to watch our lawn guys each week. He's even talked about giving it to them as a thank you gift. 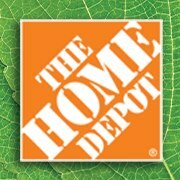 On Saturday, you can participate in one at your local Home Depot, too! 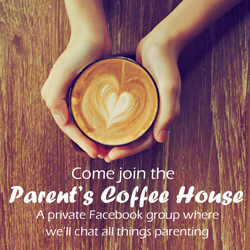 It's free, it's fun, and it provides a great opportunity to bond with your kids. 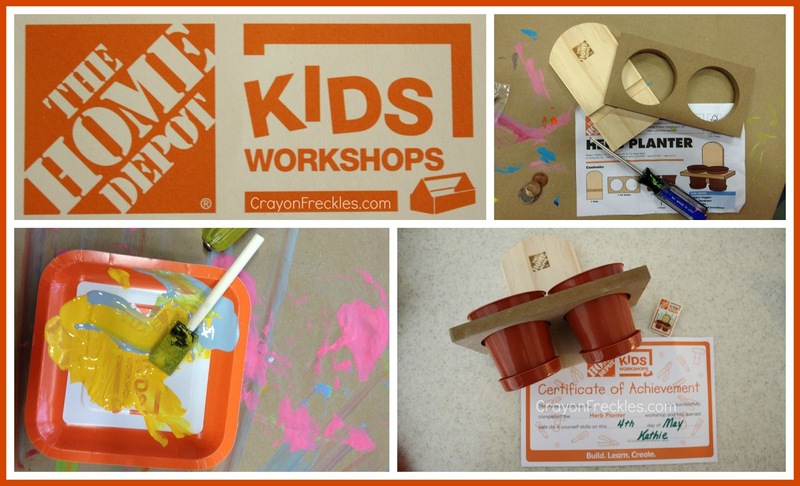 Get more info on The Home Depot Kid's Workshops here. You can also see more great DIY projects at The Apron Blog. 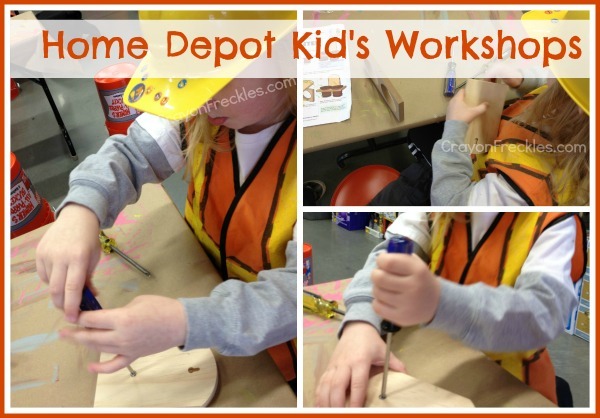 We love the Home Depot kids workshops! We just did our first one yesterday! We just happened to be at home depot and looking for something interesting while Daddy was shopping and getting advice- we made the lawn mower pencil holder- it was fun! I will have to remember to go next month!